Automation technology for the entertainment industry. Available to purchase worldwide and trusted everyday to provide creative solutions to shows and venues across the globe. 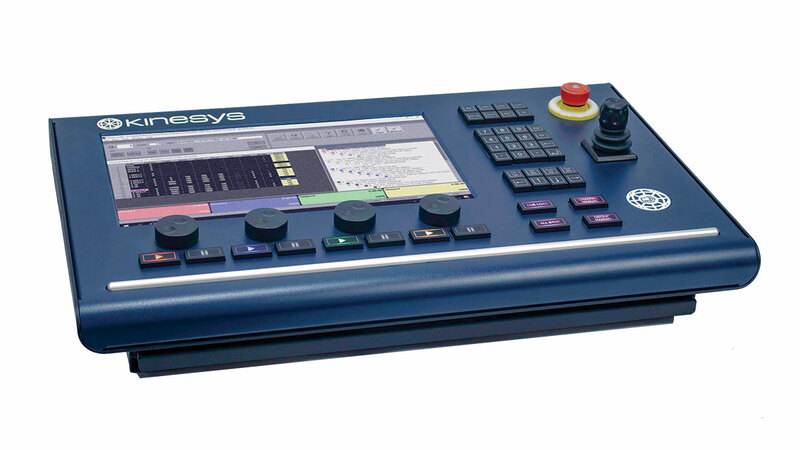 Kinesys automation expands the creative and practical possibilities for any show or venue. Find out more about how we can help to unlock this potential. Through our documents, news, database etc. Support and training is at the heart of our commitment. Find out how we can support you throughout your journey. Browse our database of technical notes, manuals, tips and more. Get in touch so we can solve your creative and technical challenges.